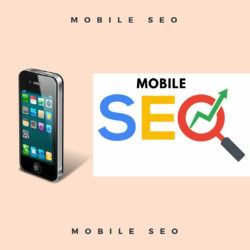 Digital Marketing is ever-evolving and growing, there is a humungous scope of growth in this particular sector as it primarily targets the audience and potential customers via online social platforms like Facebook, Twitter, YouTube, etc., blogs and sites. According to latest statistics of June 2017, about 51 per cent of the world’s population have access to internet; that is literally the half of the world. Out of which about 2 billion people are from developing countries. 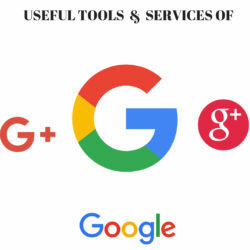 With this reach of internet, it’d only be beneficial for a business to adapt to digital marketing and reaching out to people, using the correct means. 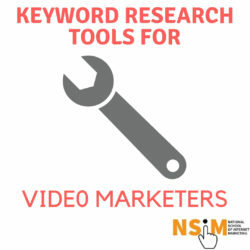 If you’re a person associated with media, communication, marketing or PR you must be aware of the growing demand of professionals with Digital marketing skills because of its ability of popularising the brand. Marketing personnel with some past marketing experience and digital marketing skills have higher chances of getting high salary and positions in well-established and recognized agencies as they are in constant need of people, who can come up with better marketing strategies. 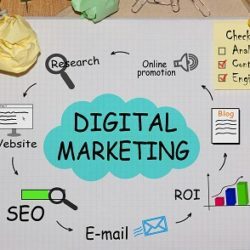 If you’re a person working in sales department, and have just begun working then switching to Digital Marketing may help you in accelerating your growth and could provide you with better career prospects. 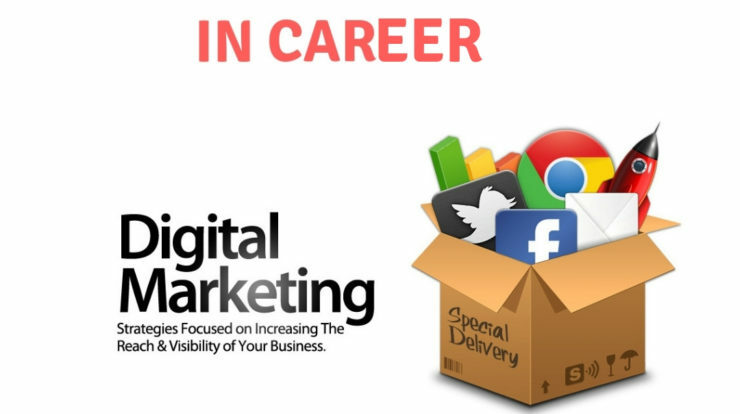 If you’re a person who’s a senior in the sector of sales, you can switch to digital marketing to accelerate your career. The skills you’ve acquired working in the sales sector can come in handy while promoting the brand on social platforms like Facebook, WhatsApp, Twitter, YouTube, LinkedIn, etc. or while managing the public engagement. If you’re an Entrepreneur, you’re totally aware of the fact that you need to do a lot of things yourself for number of reasons like, shortage of employees, not enough funds, limited reach to audience, etc. Digital marketing comes handy here in engagement of large audiences. 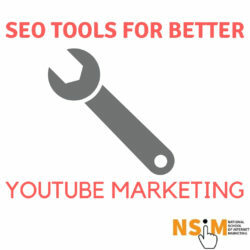 If you do not acquire the skillset yourself and invest some money with digital marketing agencies, you’re bound to follow their suggestions and advices, which may not be always suitable for your business. 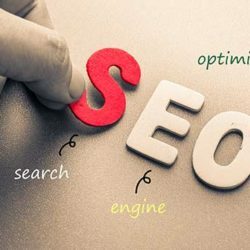 With the proper knowledge of Digital Marketing, you can create your own strategies and techniques to reach target audience and turn them into potential loyal customers, who’ll return to your site or blog or any media handle and reach a large number of people across the planet. 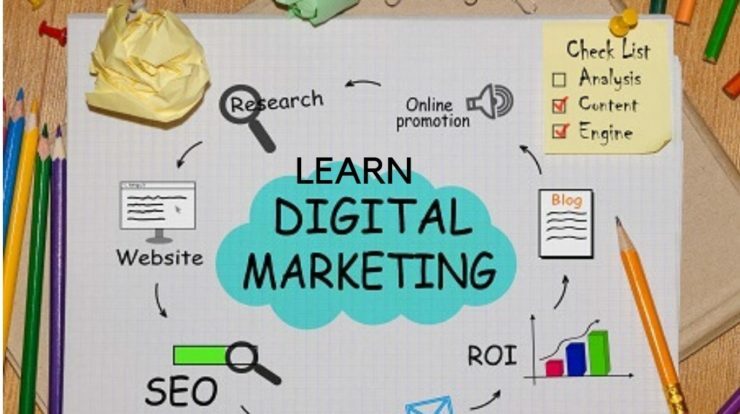 If you’re a student, taking a short term or long term course on Digital Marketing will help you with acquiring better job prospects and a skillset that will help accelerate your growth in respect of salary and knowledge. 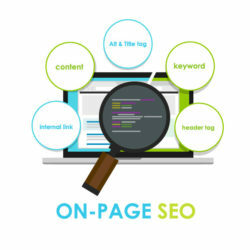 Due to the increased internet access and user base, the requirement of personnel in the area of Digital Marketing is growing as well. Grab this opportunity. 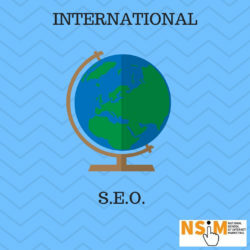 If you’re an already Digital Marketing professional and excel in a specific skill set, like say, SEO building or Social Media marketing, you can join the course to expand your knowledge and enhance your capabilities so you can use them in the best way possible. You can also join the course to master a particular skill set. 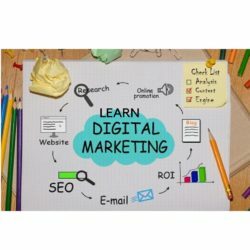 In any case learning more of Digital Marketing will give your career a push. 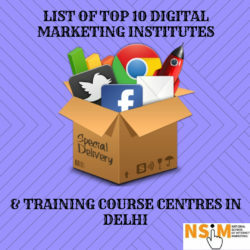 If you’re from technical background like IIT or Engineering, you already possess strong analytical skills, which play a crucial role in Digital Marketing along with creativity and good communication skills. 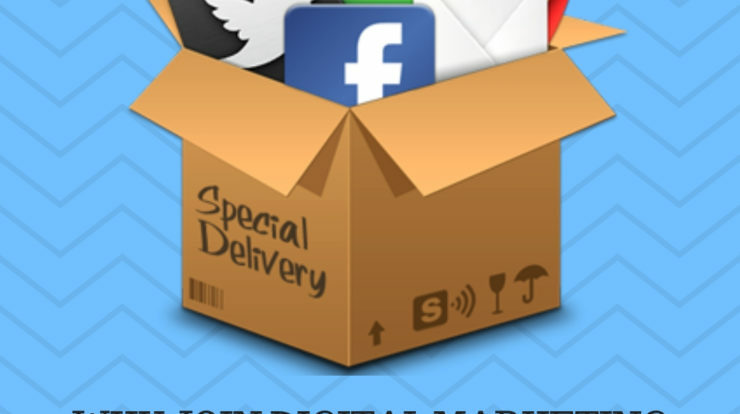 These skills are required to make good marketing strategies and campaigns. If you’re a business head, you’re most likely to get this work done by some outsourcing agencies or you’ve already hired the employees. So what’s the requirement for you? Well, you’re the head of the organisation and your involvement in all these marketing strategies and planning can lead to much better plans and may help in better revenue generations and to actively participate in these discussions, a deep understanding and knowledge of subject is crucial. If you’re someone who doesn’t fancy working in a cubical 8 hours a day, Digital Marketing is something you can try. 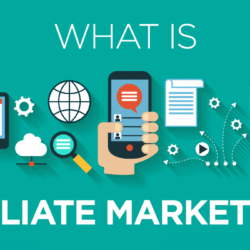 With the proper guidance on the subject, you can acquire all the skill sets required and become a Freelance Digital Marketing professional and offer Digital services across the Globe. 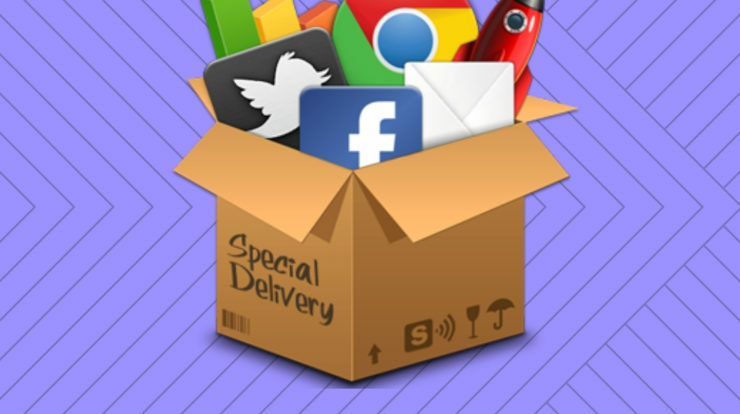 The best part about the Digital Marketing is that you can provide related services, from any part of the world. 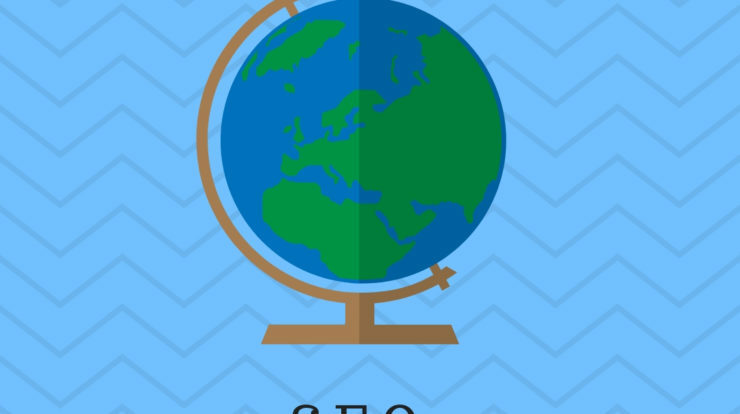 If you’re someone who’s just passionate about writing or have a passion that you want to share with the world, then Digital Marketing can help you creating your own space and share that passion with the world. 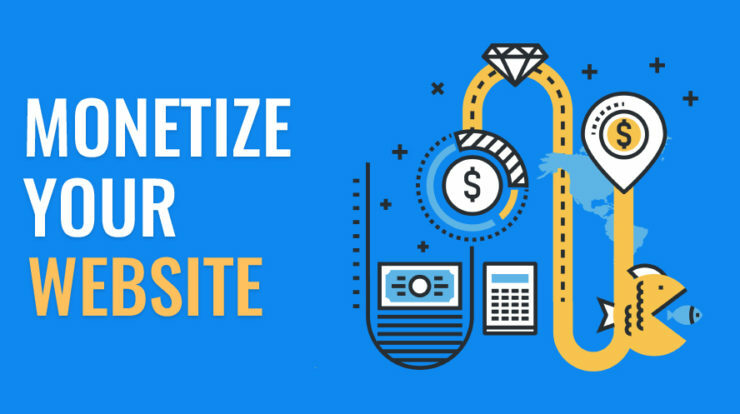 In easy words you can become a full time blogger and earn out of it with the help of Digital Marketing. Undoubtedly, it’s not the easiest career path and requires a lot of skill sets and patience but it isn’t impossible either. 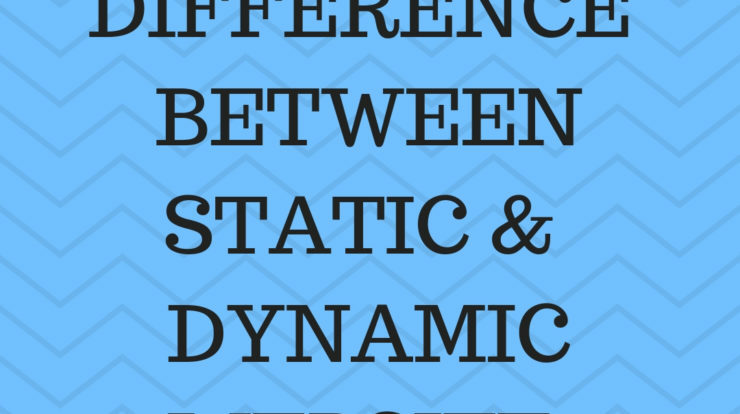 The Difference Between Static and Dynamic Websites? 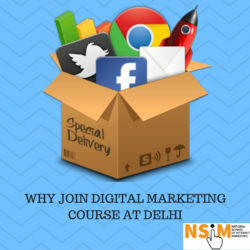 NSIM offers different courses in digital marketing based on your Preferences, Time and Career requirements. Choose from our best-selling courses to boost your digital marketing skills, Today.